Recently, I had the rare opportunity to sit down with Sir Richard Branson to talk about his new autobiography, Finding My Virginity. Branson and I talked about a wide range of topics we’re both passionate about: storytelling, public-speaking, communication and the advice he gives to entrepreneurs after watching 25,000 pitches. Here are 3 valuable communication tips I took away from our conversation which you can watch here. 1.) Great leaders are great storytellers. Branson says it’s nearly impossible to be successful today unless you can communicate an idea persuasively. 2). The best ideas can fit on a beer coaster. In a fun part of of the interview, I present Branson with an beer mat, a cocktail napkin and an envelope. He takes the items, looks into the camera and explains why he’s only interested in ideas that can fit on those items. The segment begins at 2 minutes and 45 seconds into our video. 3). Branson openly acknowledges his challenges with dyslexia, which was part of the reason he dropped out of school at the age of 16 (the condition was misunderstood when he was in high school). But Branson—ever the optimist—turned a potential hurdle into a benefit. He now calls it “a massive advantage” because it forced Virgin to communicate simply, endearing itself to consumers for 50 years. At the end of our interview, I told Richard Branson that he is one of the most inspiring leaders of our time. He’s authentic. He praises employees. He’s devoted to improving the customer experience. He motivates people and he encourages us to dream bigger. “Johnny Cash and Steve Jobs were master storytellers,” Cameron Craig told me during a visit to Polycom’s headquarters in San Jose, California. Craig should know. He’s worked for both men in black and today transfers the lessons he learned to his role as director of global communications for the video conferencing company. Craig was a tour publicist for country legend Johnny Cash and also worked for Steve Jobs beginning in 1997, watching and learning for the next ten years as Jobs led one of the greatest corporate turnarounds in history. Both Cash and Jobs were performers and gifted communicators in their respective fields. Craig credits both bosses for influencing his communication skills and teaching him to master the art of story. Craig’s reference to ‘mere mortal’ refers to a line Steve Jobs often repeated. Jobs once told a reporter for The New York Times, “As technology becomes more complex, Apple’s core strength of knowing how to make very sophisticated technology comprehensible to mere mortals is in ever greater demand.” In the Apple narrative complexity was the villain and mere mortals were the underdogs. Watching his former bosses connect through narrative gave Craig an understanding for the power of storytelling to establish a deep and loyal connection with an audience (music fans or product customers). “You’ve got to tell great, authentic and compelling stories to draw people in,” Craig says. Steve Jobs and Johnny Cash paid obsessive attention to storytelling to make heartfelt connections with their audiences. In this second week at Polycom, Craig saw Jeff Rodman, the company’s co-founder, speaking to a group of children at a ‘bring your kids to work’ day. “He had them captivated and I wondered, what is he saying to those kids that’s so interesting?” Rodman told the kids a story about the day he found a 95-cent book at RadioShack, tinkered with an idea for a compact audio speaker, and turned the idea into a $2 billion company with more than 400,000 customers. The kids—and Craig—were glued to every word. “You have to tell that story a broader audience than eight-year-olds,” Craig suggested. They shared the story publicly and it was picked up by the Harvard Business Review with the title, How I Built a $2B Company by Thinking Small. According to Craig, “If you search deep enough, we all have these stories inside us.” Craig believes in looking for the hook, the backstory behind a business, service, or invention. Once you discover it, you’ll likely find an audience that wants to hear it. 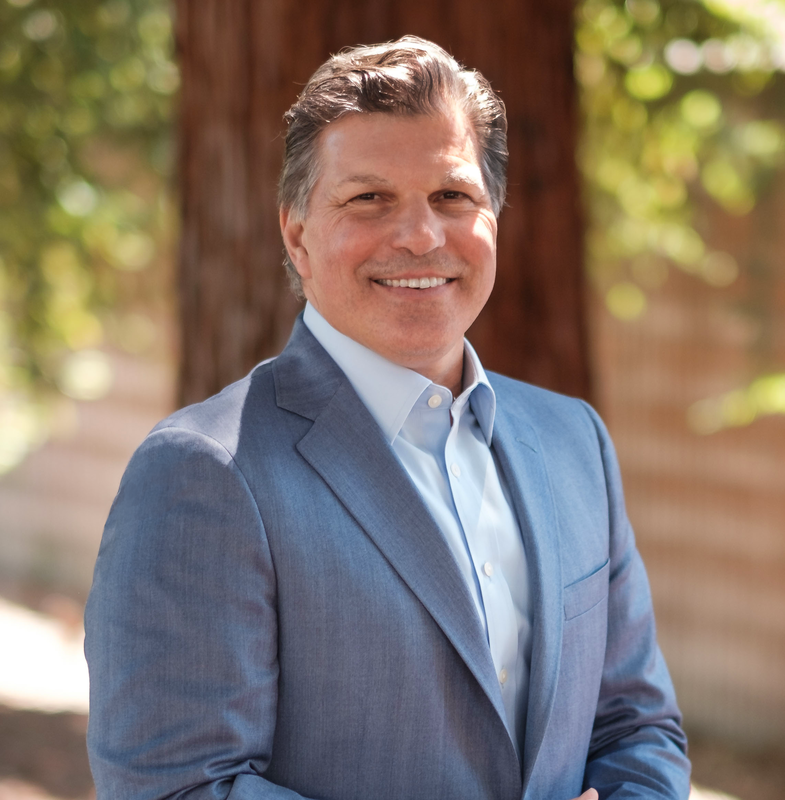 Carmine Gallo is a keynote speaker and author of The Storyteller’s Secret: From TED Speakers To Business Legends, Why Some Ideas Catch On And Others Don’t.